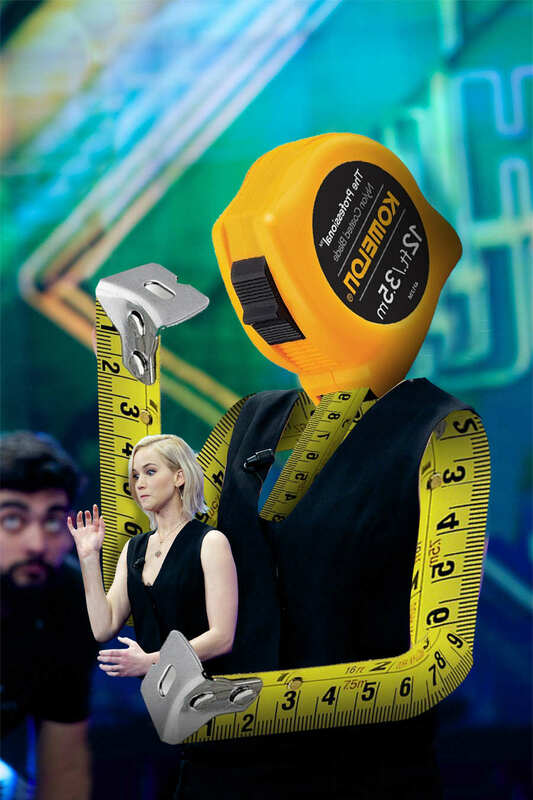 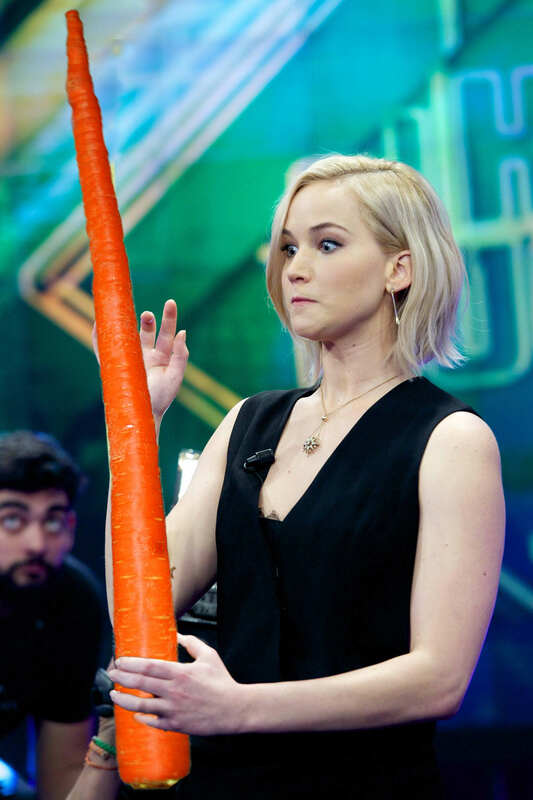 After ‘baby with anchorman hair’ set the photoshopping world alight, the latest pic to get the treatment was this – already bizarre – shot of Jennifer Lawrence holding a tape measure. 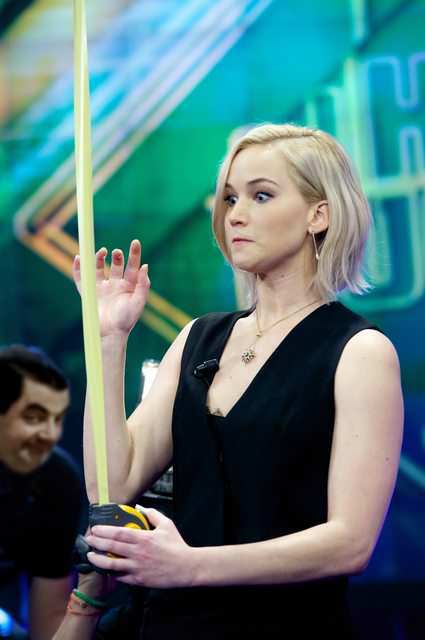 Since it was shared on the subreddit Photoshop Battles – a forum where one user will post a picture they believe to have awesome photoshop potential – people have unsurprisingly gone to town on it. 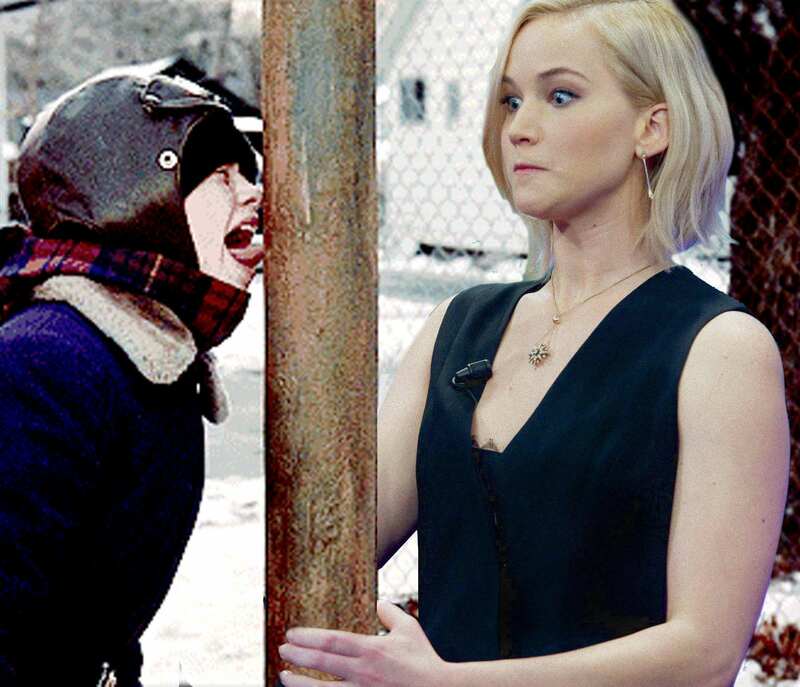 J-Law can be seen embracing John Travolta, playing Jenga and even taking a mighty looking hit from a bong. 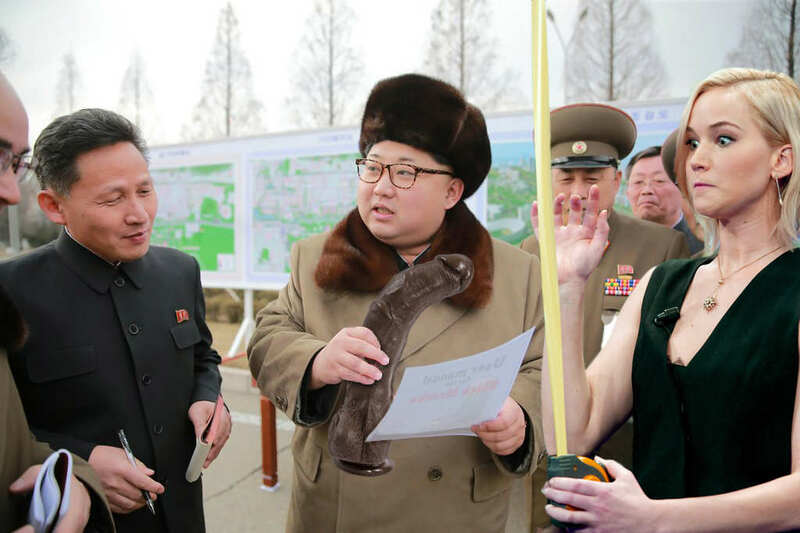 Some of these may be considered a little NSFW – just a heads up – but most of them are just pretty epic demonstrations of the lengths people will go to in their efforts to win a photoshop battle. 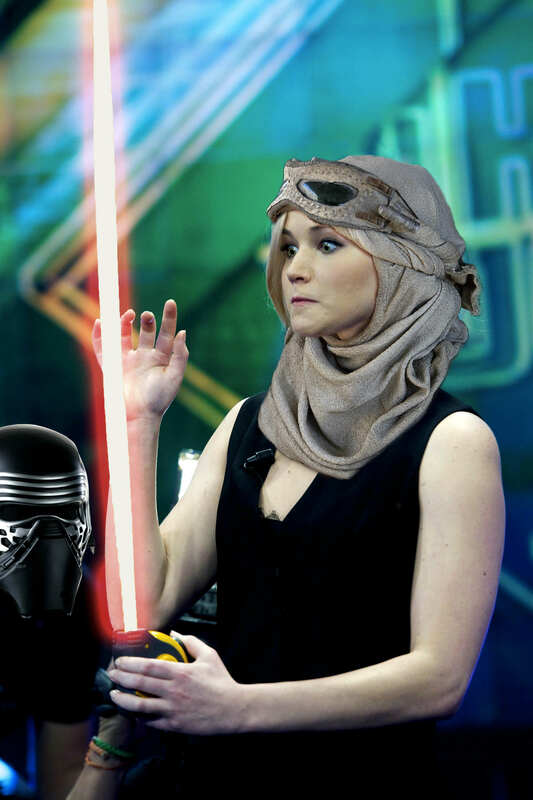 Hats off to you guys, keep doing what you do.